From Denmark to Broome, Guatemala to Byron, Colorado to Warrnambool, Athens to Northcote, Sydney to London, Dublin to Hobart… and almost everywhere in between. Happy New Year! In the great words of Robert Burns ‘For auld lang syne. We’ll tak a cup o’kindness yet, for auld lang syne.’ The Port Fairy Folk Festival is a gathering like no other. 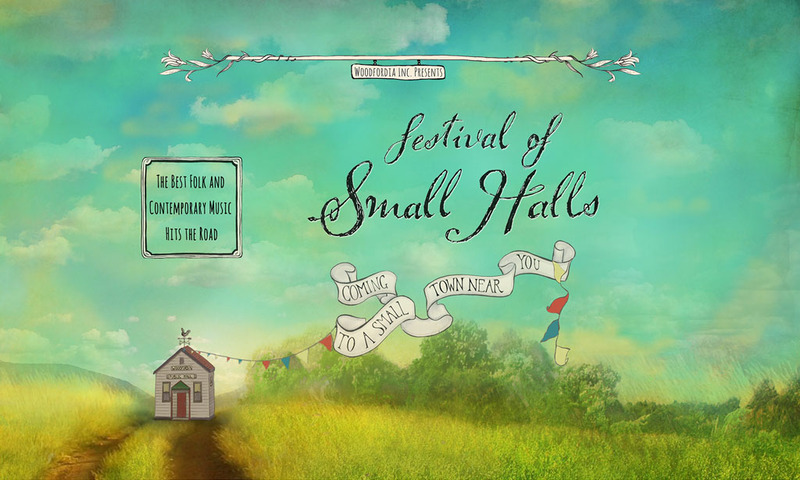 A pilgrimage for some, a voyage of discovery .. of friends, music and ideas for others, where kindness and warmth abounds throughout the glorious weekend, for artists and audiences alike, and we all share in that cup of kindness and joy. 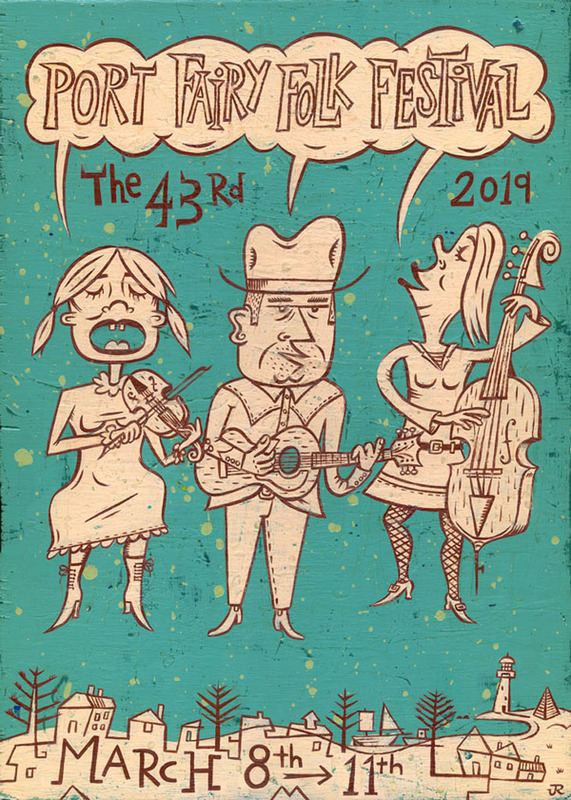 In it’s rich 43 year history the festival has presented the finest artists from across our shores and the globe and 2019 is no different. We invite you to visit the artists page to discover who will be performing for you in 2019. In addition to their stand alone concerts there will be a huge variety of collaborative concerts and workshops, and further announcements are on their way. From everyone at The Port Fairy Folk Festival we wish you all a happy, safe and prosperous 2019.